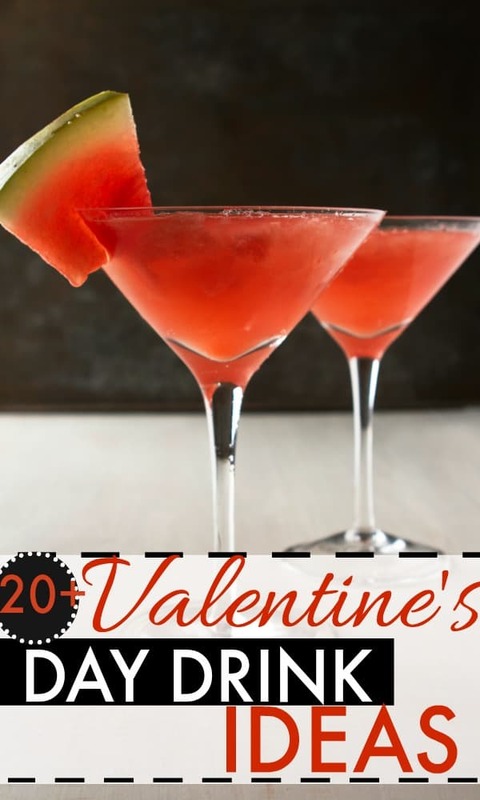 Valentine’s Day is quickly approaching and it’s time to think about how you’ll be celebrating. I’m not a huge fan of Valentine’s Day because I think people spend too much money on this holiday and I think you should celebrate your spouse everyday. My husband and I try to do Valentine’s Day on a budget and one of those ways is to stay home, watch a movie, have a nice dinner and drink. 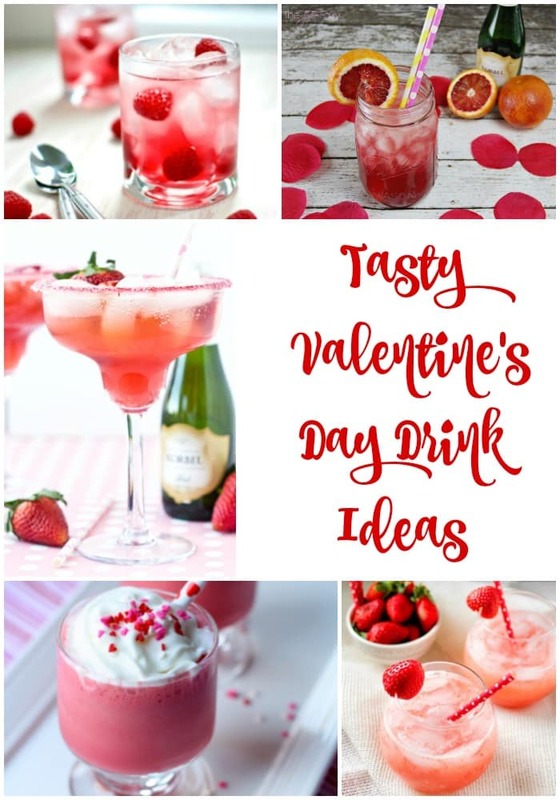 Here are some awesome Valentine’s Day drink ideas to enjoy! Some of these do include alcohol but you can always make them non-alcoholic.